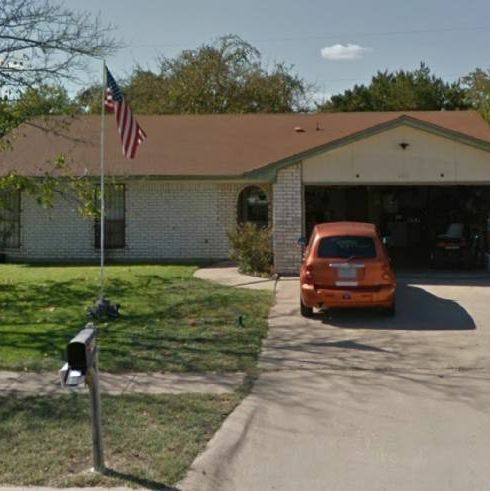 Welcome to the #1 source for cheap investment properties in the Central Texas area. You can learn more about these properties, our service, and the local real estate market below. 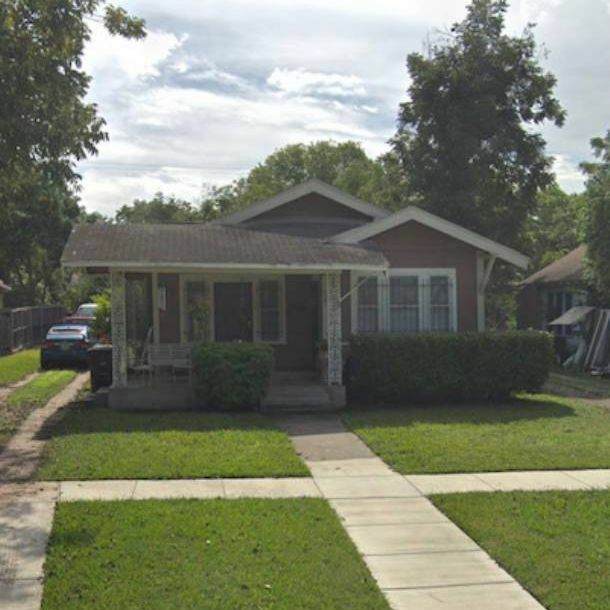 4/20/2019 - New Off Market Property! 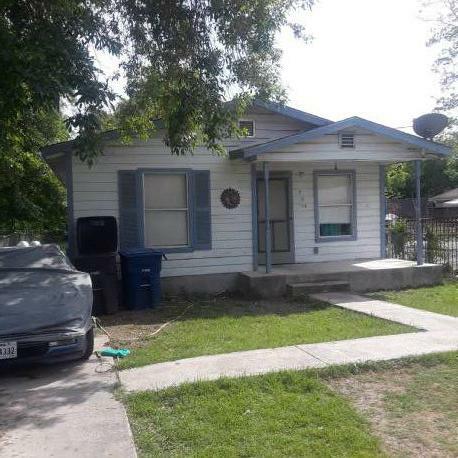 4/9/2019 - Motivated seller looking for investor. 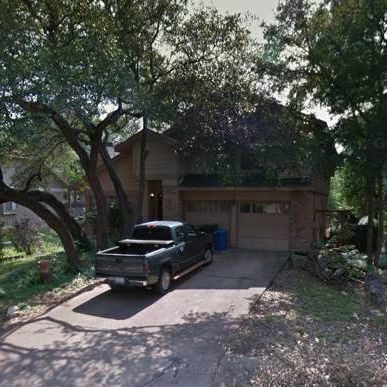 4/9/2019 - Off Market Wonder Homes! 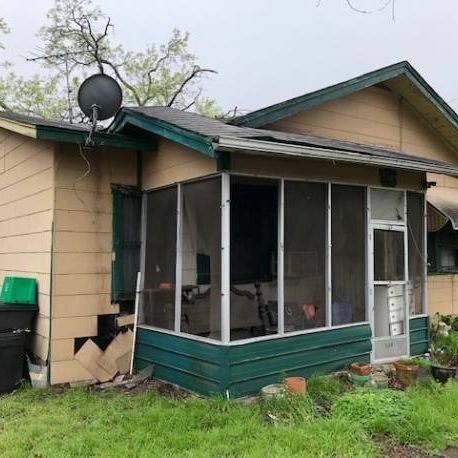 4/4/2019 - LA HEIGHTS FIXER UPPER FOR CHEAP! 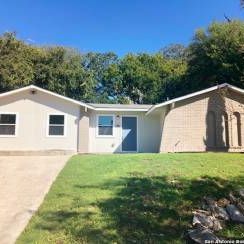 The Austin investment property market has changed recently, much like other investment property markets across the country. While this has made things tough for novice investors, the savvy, experienced investors are still able to find good deals by knowing where to look. For many years, investors focused only on foreclosures. 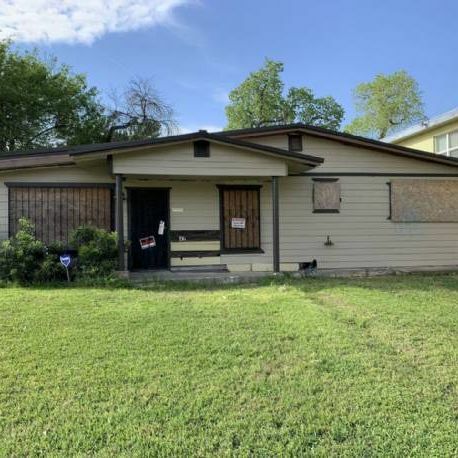 But in order to stay profitable today, focus has to be put on other types of Austin investment property deals such as investor-ready foreclosures, pre-foreclosures, and wholesale property deals. Although foreclosures have historically been attractive to investors, the successful investors are now seeking out investor-ready foreclosures. These are properties that were for sale at an auction, but didn’t sell. Now they are considered bank-owned. Investors are able to avoid the competition at auction (which drives up prices) and still get the property at a deep discount. MyHouseDeals compiles a list of these properties with profit-potential at a significant discount. Pre-foreclosures are homes in which the owner has fallen behind on payments and is likely months away from foreclosure. There is an opportunity for an investor to come in, buy the property for the outstanding mortgage balance, and profit on the deal. 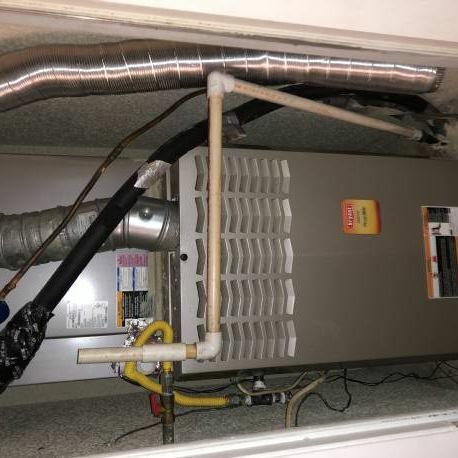 This scenario really only plays out if the owner has built up equity in the home. So you have to know the numbers going in. While this sounds like a good deal for the investor involved, it does not have to end badly for the homeowner. The typical homeowner saves their credit and avoids financial ruin. It’s a win-win. Wholesale properties are another type of investment where it pays to know your numbers. You may need to use your connections because finding these deals is tough without belonging to a network of investors. Wholesale property deals occur when an investor needs to get rid of a home fast. Believe it or not these deals are more common that you know, and happen for a variety of reasons. But in order to partake you have to know where to look. At MyHouseDeals.com, we know the numbers that make for a profitable investment. We're investors ourselves and we have a lot of experience in investor-ready foreclosure, pre-foreclosures, and wholesale property deals. 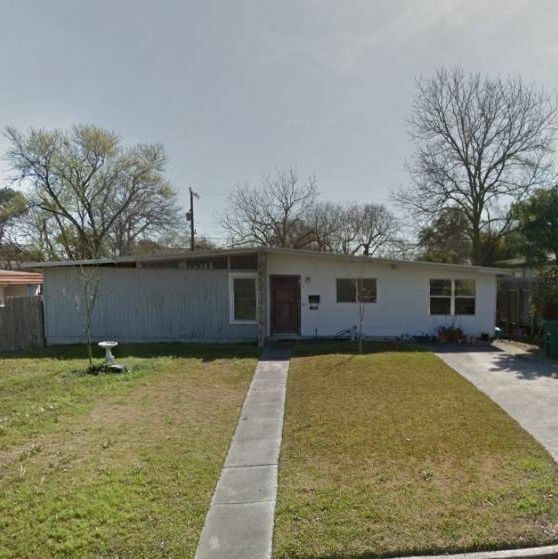 We put together the most comprehensive list of these types of Austin investment property deals and make that available to our members. Our list is updated daily and we do all the legwork necessary to verify that the numbers associated with the deal are accurate and make sense from an investment standpoint. All our members have to do is focus on doing what they do best.